We’re always happy to help, so if you’d like to pop in for a chat, or arrange FREE initial advice then get in touch today. 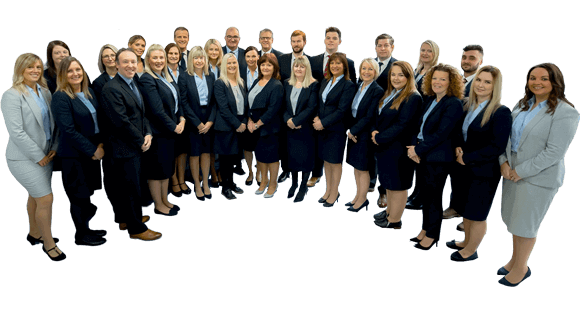 Our sister company, The Mortgage Company have advisors based in our Estate Agency branches offering “whole of market” advice. The Mortgage Company branch has recently opened in the heart of Long Eaton with a walk in service available. The Mortgage Company also offers comprehensive insurance in addition to their mortgage services, including Life Cover, Critical Illness Cover, Income Protection and Family Protection Cover. We also provide Buildings and Contents insurance and sickness and unemployment insurance from selected providers. Fill out the form below or visit The Mortgage Company’s website for more information.